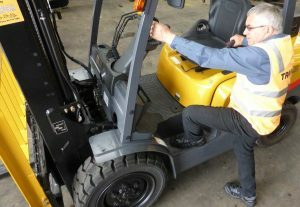 Do you need to train and assess your employees on every type of forklift they use? 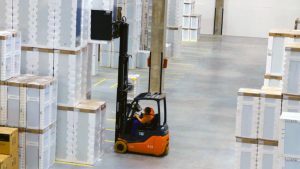 What’s the difference between an F endorsement and an operator’s (OSH) forklift certificate? 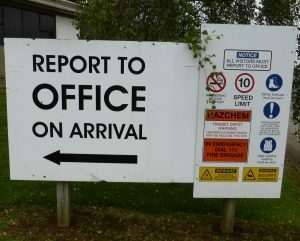 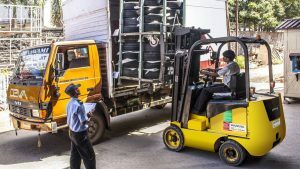 Can you use a New Zealand forklift licence in Australia? 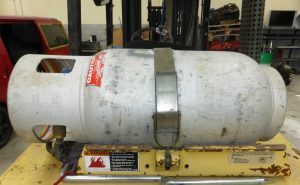 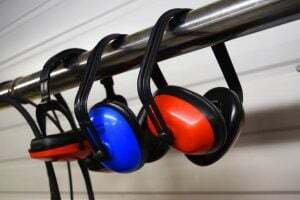 Should your forklift drivers use hearing protection? 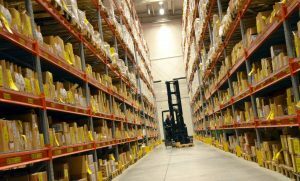 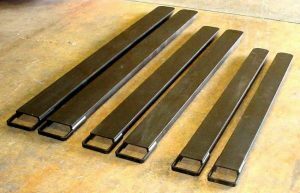 What 10 questions should you ask your forklift attachment provider? 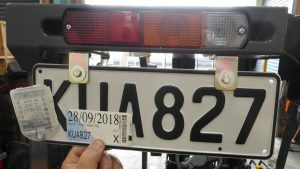 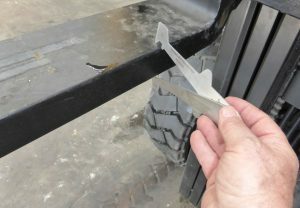 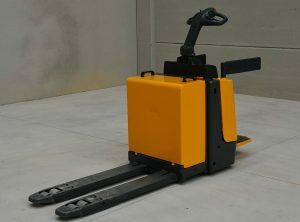 Does your forklift need to be registered? 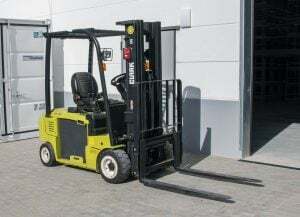 What is a ‘container spec’ forklift truck? 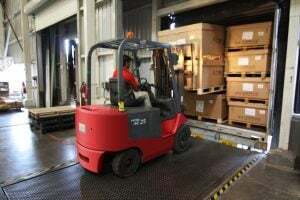 How much training should you give your forklift operators? 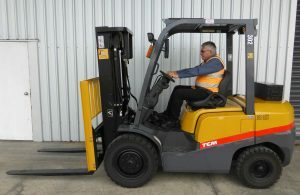 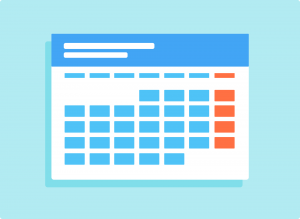 How often do you need to renew your forklift operator’s certificate? 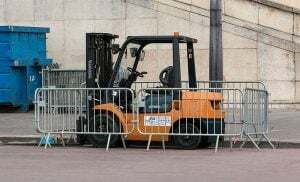 What is a forklift licence? 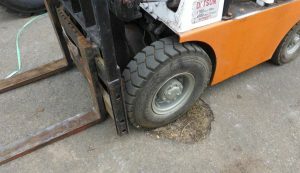 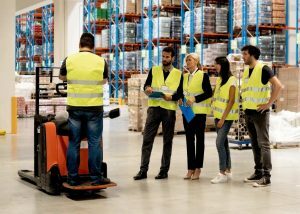 How can you reduce forklift operator injuries?